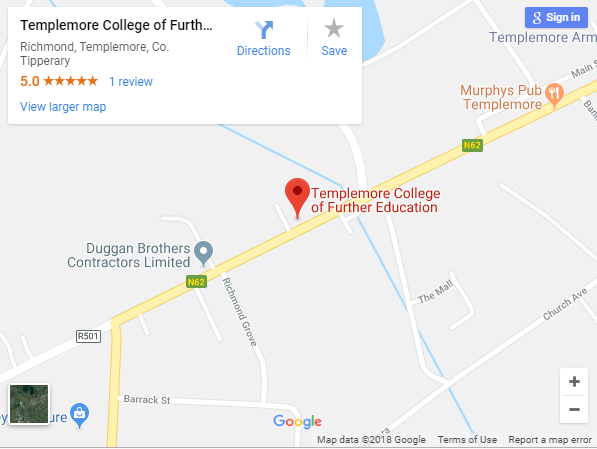 Templemore College of Further Education kicked off the academic year with a busy and fun filled Fresher’s Day on Thursday 29th August. 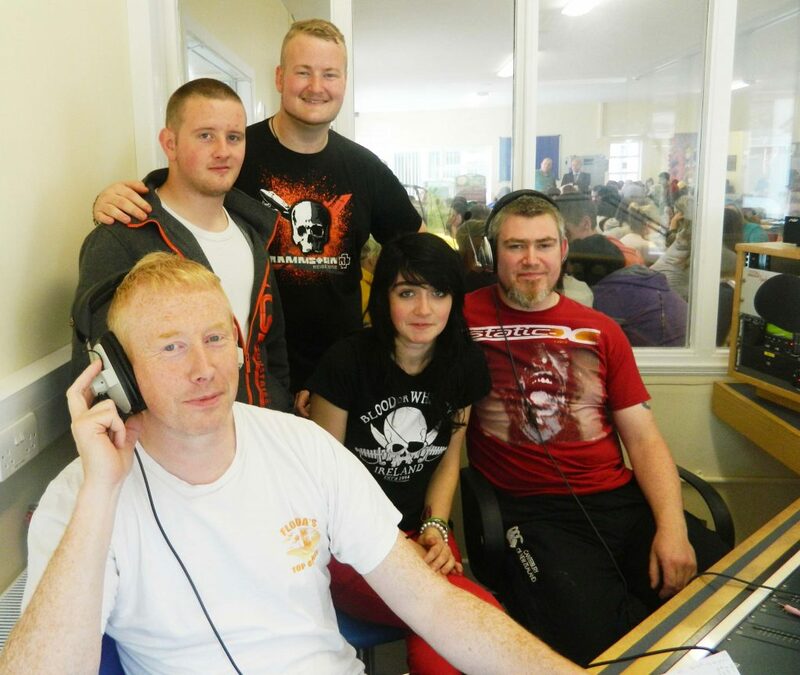 Over 400 full time adult students took part in events such as a treasure hunt, table quiz and rodeo bull challenge. 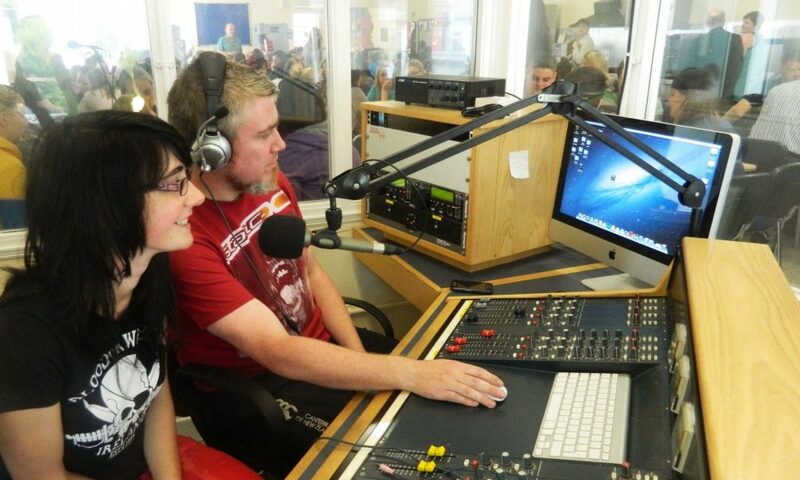 The students received complimentary ‘goodie bags’ containing lots of student discounts, promotions and freebies. Fresher’s Day was initiated when the college was formerly known as St. Sheelan’s College and is in its fifth year now in the college and continues to be a success each year. It is a fantastic opportunity for students to get familiar with the college campus, meet the teachers and staff and get to know their class peers. The Student Council supports and funds this annual event. 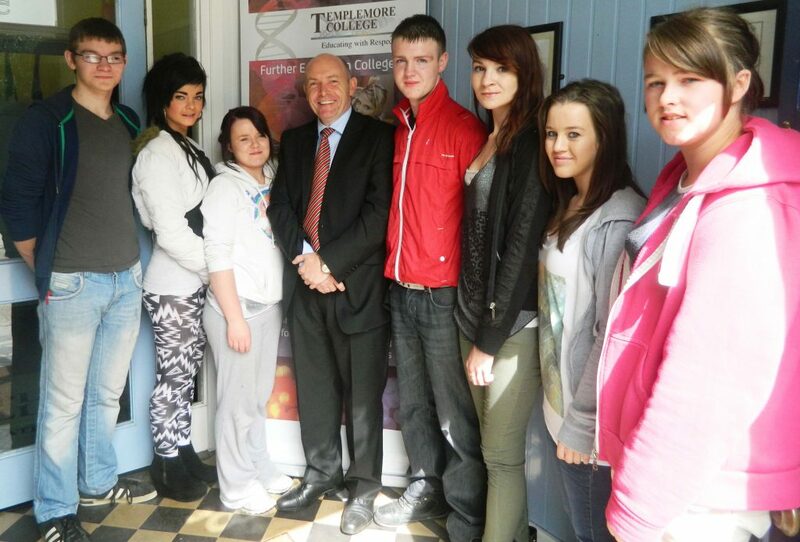 The principal and staff at Templemore College wish all of their students a happy and successful year ahead!